We have been creating unique and personal ceremonies for all the important life occasions since 2008. Ceremonies can take place anywhere and at any time of the day. They can be traditional and formal or very relaxed and different in design. Whatever form the ceremony takes you can be assured that every element will have real meaning for everyone involved. 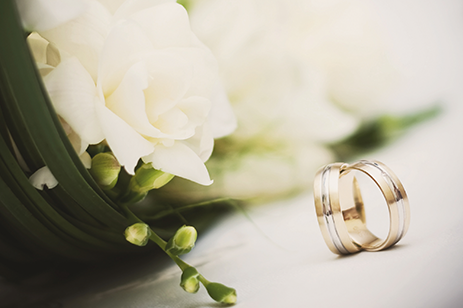 We will work with you to ensure that each ceremony is created with your wishes in mind. The words will reflect the unique individuals you are and have significance for you and your families making it a truly memorable event for everyone. Whatever your personal love story we will create a meaningful way to celebrate with those closest to you. The ceremony will reflect your personalities and be a very special part of your day. To affirm you love for each other where a marriage isn't important or to renew your commitment to each other. An affirmation can also be used as an informal ceremony after a legal wedding. A new addition to a family is a wonderful time to celebrate with family and friends. We offer inclusive ceremonies to welcome babies, older children and adopted family members. Celebrating the bonds between the generations these ceremonies are as unique as your family and are ideal to mark milestone events.